Self Empowerment is not simply building confidence, it is the complete training to increasing the mental, physical, spiritual, political, social, or economic strength that is on the inside and the outside of the person. This is much different than building self confidence where you believe in your…self, this is training in the arts to make everything that you are, all of the elements of your personality, stronger and more efficient towards your path of enlightenment. 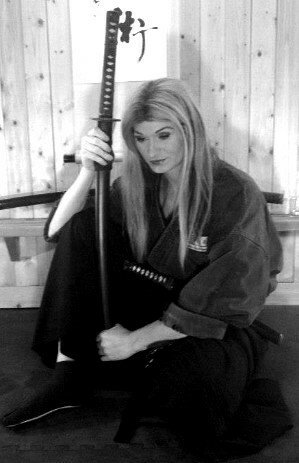 In Budo, the teachings are to make yourself better, while making everyone around you better. This is not just fighting technique, but in all areas of life. 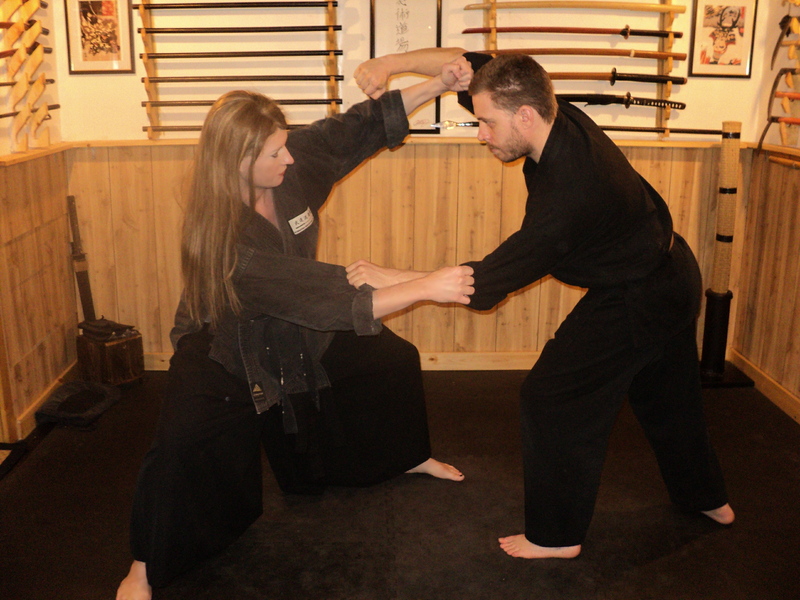 This also stems from Kamae as kamae is a reflection of who you are and if you are not refined correctly this will show in your kamae and gives you a major weakness that your enemy will prey on. Don’t let the negativity given to you by the world dis-empower you. Instead give to yourself that which empowers you, and share with the world that of what you have found. I hope that you have enjoyed today’s lesson!